Running a veterinary practice takes an enormous amount of time and energy. It's not easy keeping up with all the details, so many veterinarians seek help from Chahal & Associates, Inc. because our Accountant has extensive experience in all facets of veterinary accounting. We offer a wide range of services from routine bookkeeping and accounting services to analytical practice benchmarking and tax coaching. When you're veterinary practice is ready to grow, we'll work with you to find the best option for loan financing and connect you with the right bank for new medical equipment acquisition. 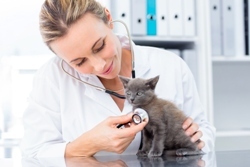 We're an effective financial partner because we understand how veterinary practices operate. We enjoy getting to know our clients and their businesses to provide all the services they need to manage daily accounting tasks, stay competitive, and realize higher profits. We can also assist practicing veterinarians with the sale, purchase, or reconstruction of a veterinary practice. Owning and growing your space is a long-term investment that will make it easier when it's time to retire. Taking on a construction project in your veterinary practice is a big step, but with proper planning, the process will run much smoother. We’ll keep your records organized and accurate and provide specialized accounting services like cost segregation, 1031 exchanges, and passive activity deductions. 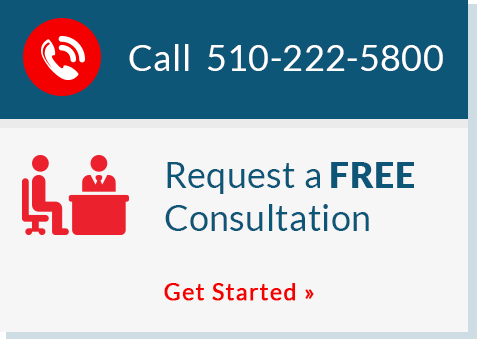 Call us today at 510-222-5800 to discuss the needs of your veterinary practice with an experienced accountant. Or, request a consultation online.